This year there has been a sudden acceleration and I have experienced unexpected favour in my design business. 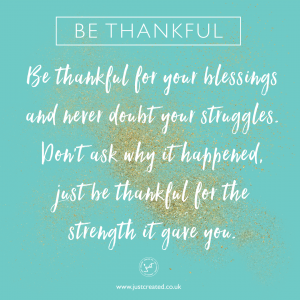 Although its great to be suddenly ‘living in the blessing’ there is also be a feeling of being completely unprepared and overwhelmed. For the last 10 years my main focus and season in life has been that of a wife and mother. This season has been amazing and it has been an honour to nurture and be the homemaker. But as my daughter has grown less dependant on me I increasingly felt over the last few years that it was time to think about what I wanted in life. I wanted to be and do something completely different with what was expected of me. I was willing to step out and go with my heart and passion. My God given creative gifting and passion led me to design. So, maybe I just need to stop for a moment and just be thankful. Thankful not only for this season of blessing, but thankful for the struggles that have brought me to this place and the strength to persevere with my heart and passion. Last year I saw as my new season of life in my fabulous forties!! A year where I would actively seek to pursue my dreams and passions. Although at times, I got frustrated with my own limitations and the speed at which I was achieving my goals I can now confidently say that at the beginning of this year I have achieved what I aimed to do, I love my life and finally I’m where I want to be. Although this all sounds very positive and fluffy there is still a daily struggle to maintain this statement. Yes, I do love my life!! My husband is thriving and this year started a new job that he loves. My daughter amazes me every day and is growing into the most beautiful, determined and inspiring young lady. As for me, I’m loving being a wife, mum and entrepreneur! I believe that I’m exactly where God wants me to be at this very moment in time and every experience that we go through is part of His divine plan. But still, daily I must choose how I’m going to set the tone for my day. Life still happens. No matter how great life is one day, the next it can all come crashing down. Bad things still happen. Circumstances come against us. People can be negative and discouraging. But how do I choose to respond? What words or language will I allow to come out of my mouth. When I wake up in the morning do I expect the goodness of God in my life? Do I set the tone of my day for success, favour and blessings? Today, I have the power to choose what words come out of my mouth. Do I speak words of faith over my life? 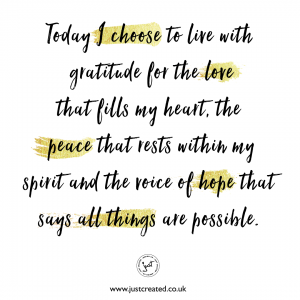 Today I choose to live with gratitude for the love that fills my heart, the peace that rests within my spirit and the voice of hope that says all things are possible. 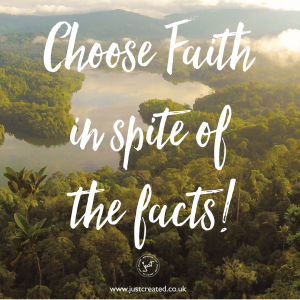 Choose faith, in spite of the facts! Whist having a recent sort out of the plants on my kitchen window sill, it seems that this last winter has taken its toll on the very few plants that I manage to keep almost alive. I have four plants that I have managed to keep alive for longer than a week! The record holder for life on the window sill, is the orchid. Inherited from my late mother-in-law, the orchid has been a very easy plant to maintain (much like my late mother-in-law!) It’s never watered, pruned and very rarely talked too, but for the last 7 years has stayed alive. At times it has been in all its blooming glory, but mostly has been in a withered stick like state. There have been many times that I have been tempted to throw it out but because of where it came from and with the reassurance of my grandmother’s words of wisdom “if you just leave it, one day it will burst back into life!” And sure enough it has never failed. Proudly in second place comes the old mothers plant. This was bought for me by my very thoughtful daughter one mothers day about 4 years ago. From the moment I received it I am ashamed to say I was very ungrateful. I had my heart set on a lovely bunch of flowers and the vase already prepared! In walks my 5 year old daughter with what I can only describe as an old ladies plant!!! Now it is well known that I’m not a plant lover and definitely not green fingered. The plant looked like something my grandmother would buy from the supermarket because it was reduced!!! It was truly an eyesore!! And not very glamorous. Within days the flowers where gone and for the last 3 years has remained just a boring green leafed plant that refuses to die despite my neglect!  In third place is the anointed lavender. The lavender is anointed because it was given as a gift from a Christian conference so was labelled immediately as been blessed and anointed. In the two years that I have had it it has faired quite well for my standards. But the last winter has really taken it toll and I’m now battling to keep the last remaining leaves alive. The latest edition to the window sill is the bean stalk. A few weeks ago my daughter was given a bean at Sunday School and was told that it would take lots of patience to grow. I was not entirely thrilled to place a plastic cup with soil and a bean on my beloved window sill. However much to my surprise and although through deliberate neglect and absolutely not one ounce of patience, within days the bean began to grow!! Within a week it was too big for the plastic cup so was potted into a larger container and now only a few weeks later reaches the top of the window and has flowers budding! Sometimes things that seem dead need to be kept, because one day when you least expect it it they will burst back to life. Get rid of the old (although precious) to make space for the new. Don’t hold onto or live in the old blessing or anointing when it is dead and gone. Move on and look for the new blessings in life. Sometimes what you think will take time and patience just happens naturally if you are in the right environment. Today is just an ordinary day. Nothing special is happening or has happened. 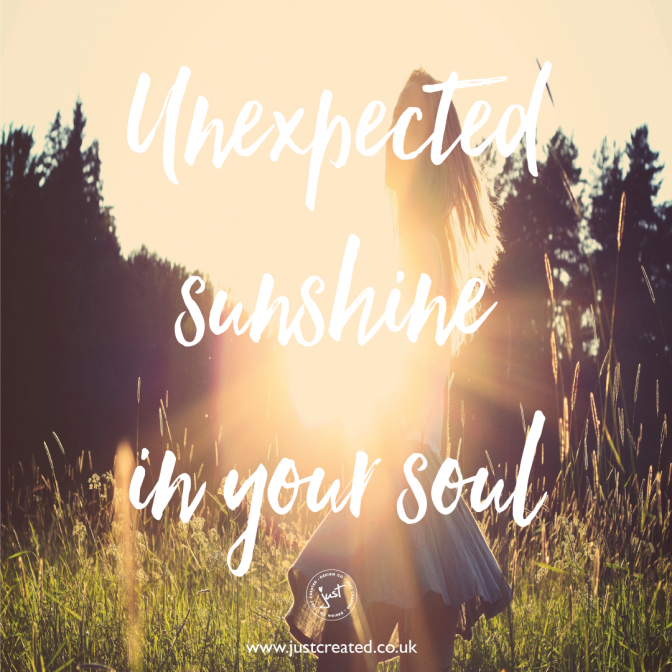 But today I just feel like I have unexpected sunshine in my soul and that feeling is great! YOU HAVE TO BELIEVE IT! At this exciting time of setting up my new venture, I’m completely aware that more often than not, I have to believe in what I’m trying to achieve, long before I physically see any results! This is a massive learning curve for me. I would much rather sit all day creating and designing than trying to get to grips with building websites, setting up social media and dealing with technology that doesn’t always work how you want it too. Why does my computer have the annoying habit of crashing just before you press the save button on hours of work!!! Although at times this can be all very frustrating and I regularly feel I’m taking one step forward and two steps back, my passion seems the be the driving force that keeps me believing I can achieve what I’m attempting to do and google is most definitely your friend! Each day I’m getting closer to achieving my goals (maybe not as quickly as i imagined!) 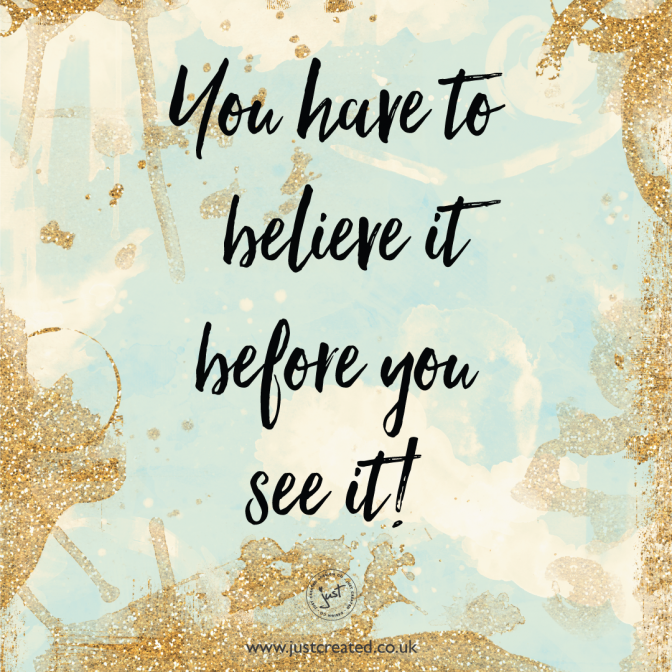 but I’m now a firm believer in ‘You have to believe it, before you see it!